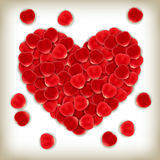 Red box in heart shape. 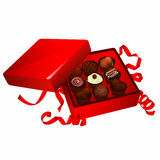 Chocolate for Valentine`s Day. Birthday gift with love. 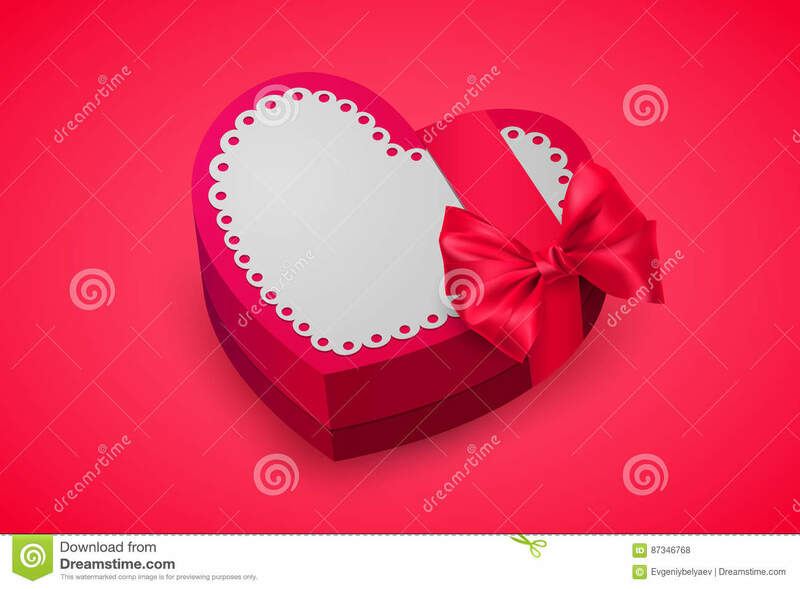 Pink gift box for lovers. Vector. 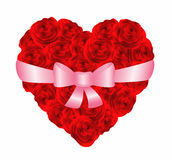 Red box in heart shape, tied with a red bow. 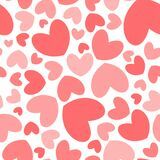 Heart shape seamless pattern Emoticon with heart set March 30, World Doctor`s Day. 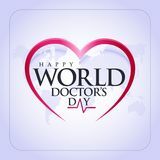 concept greeting card, National Doctors Day Template cal Greeting card with couple bunny and Big pink hearts. 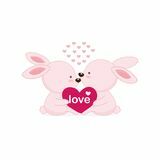 Ambulance Icon Vector Ice and flame Heart shape symbol design. 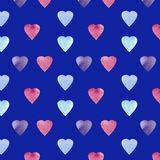 Colorfui Hearts pattern . 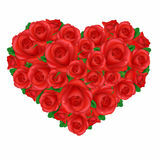 Valentines Day seamless background. 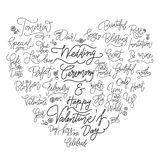 Set of red hearts Wedding calligraphic good quotes in heart shape. Sweet Candy. Christmas striped candy letters. 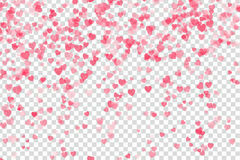 Vector illustration Pink confetti of hearts on a transparent background. 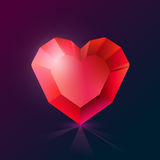 Vector Illustration Shining Crystal red heart on a dark background. 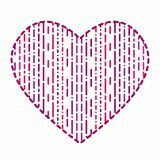 Vector Illustration Sewing stitch in the shape of heart. Love of sewing. Set stitch sewing machine. 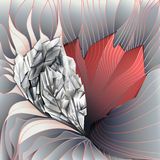 Vector illustration Musical waves in the shape of a heart. Logo template. Musical equalizer. 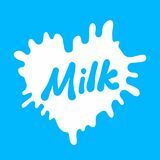 Vector illustration Milk spot in the form of heart. Milk label splash. Vector illustration. Honey spot in the form of heart. Honey label splash. Vector illustration. 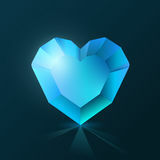 Shining Crystal blue heart on a dark background. 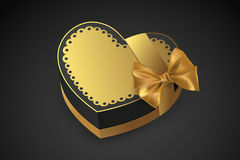 Vector Illustration Golden box in heart shape. 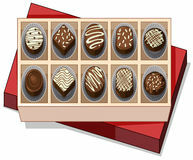 Chocolate for Valentine`s Day. Birthday gift with love. 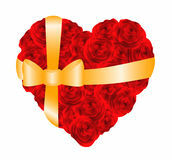 Luxury gift. Vector illustration.